This product features a natural cross cut texture, giving your room a modern rustic feel. This beautifully crafted 12mm Laminate Flooring from Power Dekor offers the ultimate in style, design and performance in an extra long and wide plank format. These strikingly rich wood decors are finished with an embossed in register finish, giving your floor an authentic appearance and underfoot feel. This product features a commercial grade AC4 wear layer for added resistance to wear, scratches and stains. A patented Uniclic<sup></sup> glue less locking system is used to ensure a quick and easy installation. This product can be installed over radiant heat, on, above or below grade and is covered by a 35 year residential warranty / 5 year light commercial warranty. 15mm Driftwood Oak Laminate Flooring (12.55 sq. 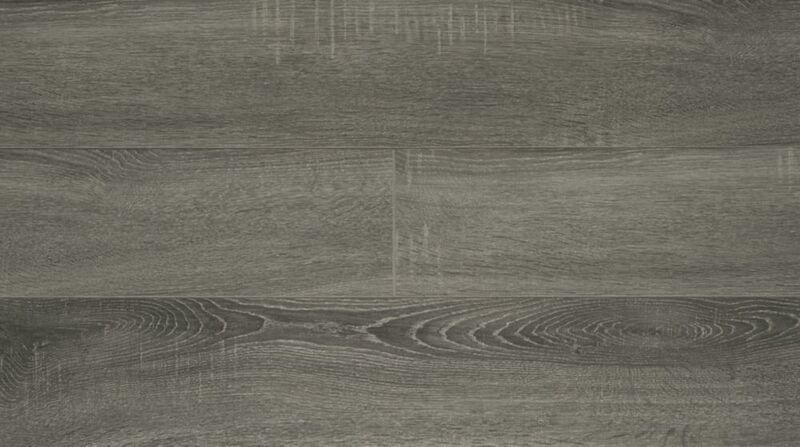 ft. / case) This product features a natural cross cut texture, giving your room a modern rustic feel. 15mm Driftwood Oak Laminate Flooring (12.55 sq. ft. / case) is rated 1.0 out of 5 by 2. Rated 1 out of 5 by delkosred from Looks Great - The WORST to Install I have installed over 3000 sq.ft. of laminate over 5 projects. I have some experience with laminates. To start this looks great when installed. the problem is it takes 3x as long as other laminates to install. It is absolutely terrible. Their "click" in place is more like a stomp/smash in place. If you have never installed laminate before , buy something else. There is much better, easier to assemble products out there. Rated 1 out of 5 by J Gronau from Power Decor Laminate Wood Flooring Dirftwood Oak This has been a nightmare to install for my husband, who installs flooring professionally. Perhaps the product we purchased has a factory flaw. We are very disappointed with this product and would not recommend it to others.